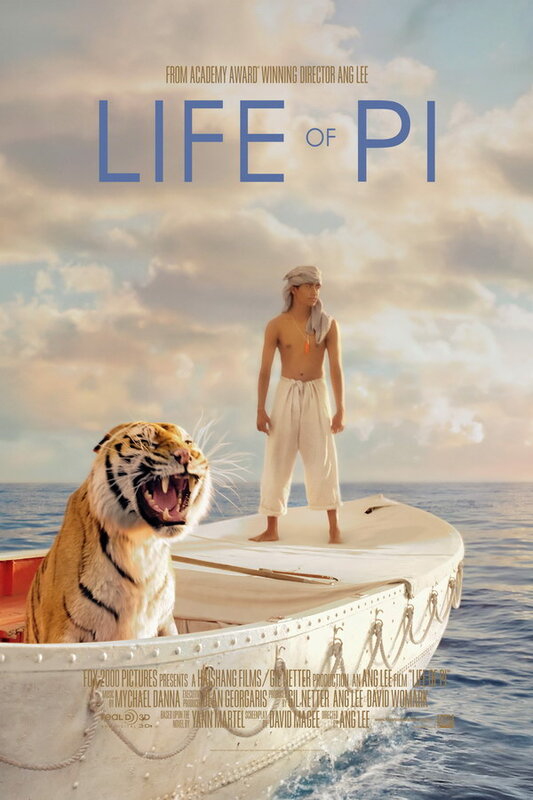 Life of Pi font here refers to the font used in the poster title of Life of Pi, which is an American adventure drama movie based on the Yann Martel’s 2001 novel of the same name. The movie tells the story of a 16-year old boy who survives a shipwreck and is stranded in the Pacific Ocean on a lifeboat with a Bengal tiger. The movie title on the poster is probably set in Futura, which is a commercial typeface designed by Paul Renner back in 1927. You can view more details about the typeface here. In addition to Life of Pi, Futura typeface is also used in the following logos, movie posters or album covers etc., including: Beautiful Creatures, Costco Wholesale, The Social Network, The Five-Year Engagement, 2001 A Space Odyssey, Destiny, Muscle of Love, Vertex, The Vow, Zodiac, PEGI Logo, Disney Junior, American Electric Power, The Hundreds Logo, The Wolf Among Us.